We all know blockchain technology is made to revolutionize industries in the presence of problems such as: low transaction output and costly transactions. However, it has still not met expectations of business tycoons and enterprises. This massive phenomenon is attributed to the tradeoff between security, scalability and decentralization. 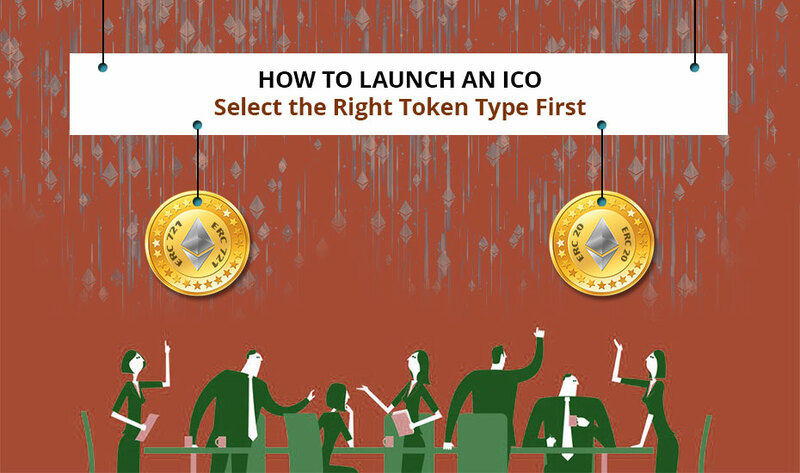 This is where ICO development services provider come handy, they reshape your business processes, launch your token on ERC-20 and effectively deploy on smart contracts. 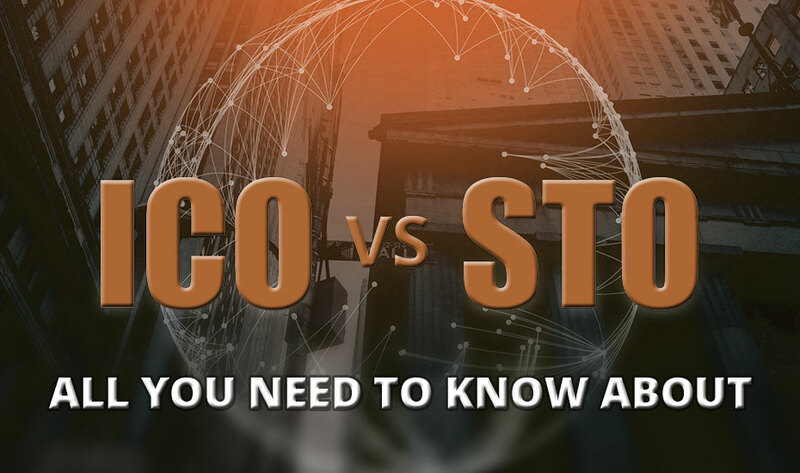 This speculative trading of crypto assets creates another big problem, price volatility and all combined make it difficult for any business to adopt the technology. Businesses these days are more interested in private blockchains which can produce higher scalability and transaction outputs. Also, since the team has more control over the whole network, some members can be barred from the service or be given a restricted access. Until and unless an account is accessed by malicious actors, private blockchains are indeed more secure as compared to public blockchains which could be attacked through various methods such as: 51% attacks and spam attacks. For the entire crypto-verse, the introduction of smart contracts to crypto assets was certainly a pioneering change. As in traditional contracts, middlemen are essential to establish whether a contract’s terms and conditions are fulfilled, today’s smart contracts make the earlier necessity of middlemen outdated offering the same service productively at affordable costs. Where there are no rigid standards, it might be wiser not to leave complete trust to smart contracts since the use of erroneous smart contracts can come out to be really expensive as exemplified by the infamous DAO hack happened in 2016. In order to solve the complex problems that the blockchain industry faces on an everyday basis, the Precium team proposes a hybrid blockchain amalgamating the best of public and private blockchains for Peer-to-Peer smart contracts. Since they can be easily tested on the Onyx Chain to be validated, much safer smart contracts are set as a foundation. These are then used to build new Smart Contracts by Contract Users. Both of the actors are rewarded by tokens per contract use. 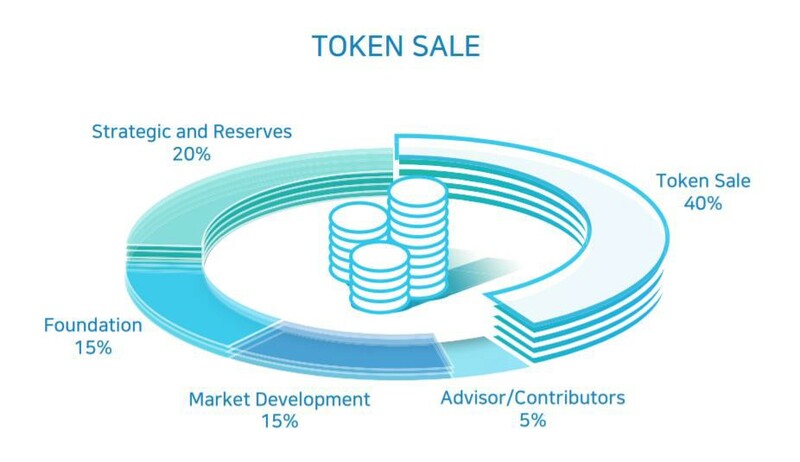 The Precium platform is composed of a 3 layered architecture. In the most fundamental layer – the Onyx core layer, these smart contracts are created and stored. The intermediate layer – the Precium Platform Layer comprises of various features – Oracle APIs which are used to send information to the chain from external sources to check if the contract terms and conditions are fulfilled. The Application Layer consists of applications that are available to use by platform users. 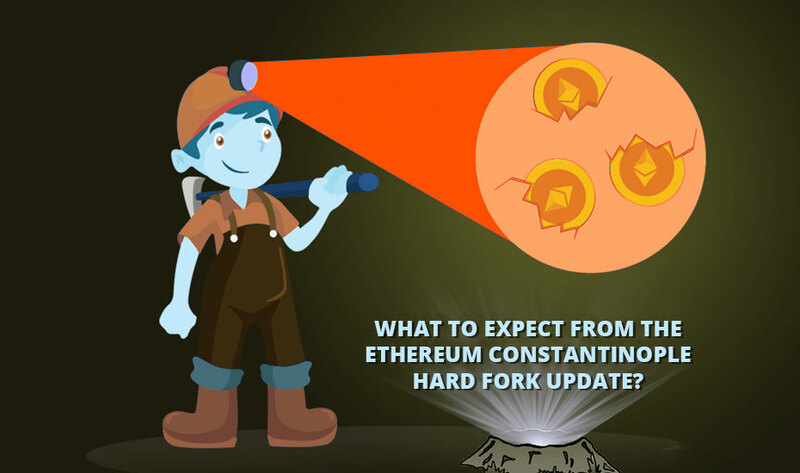 The consensus on the Onyx Chain is established by an improved version of the Raft protocol which usually uses Byzantine Fault Tolerance. The enhanced protocol of the Practical Byzantine Fault Tolerance enables the ICO platform to reach the consensus on asynchronous versions too. In the blockchain, private blocks are attached to public blocks and only the relevant node has a permission to view. Smart contracts basic details and information are stored in these public blocks while the complete information is given in private blocks. The Onyx Chain is transparent with scalability and high transaction speed. Security vulnerabilities and coding failures are critical problems for smart contracts. The Precium platform strives to solve their problems by executing a rigid structure and a validation mechanism for smart contracts. Both small and large businesses have shown more interest in private blockchains than in public ones. If the Precium team can form partnerships with large companies and gain some adoption, the project might produce higher returns on investment. As both Contract Creators and Contract Users are rewarded with tokens, a plenty of smart contracts are appropriate for different use cases. Precium provides a much safer environment for smart contract providers and users. If the team is managed to build partnerships with large companies, the project might yield higher returns on investment. 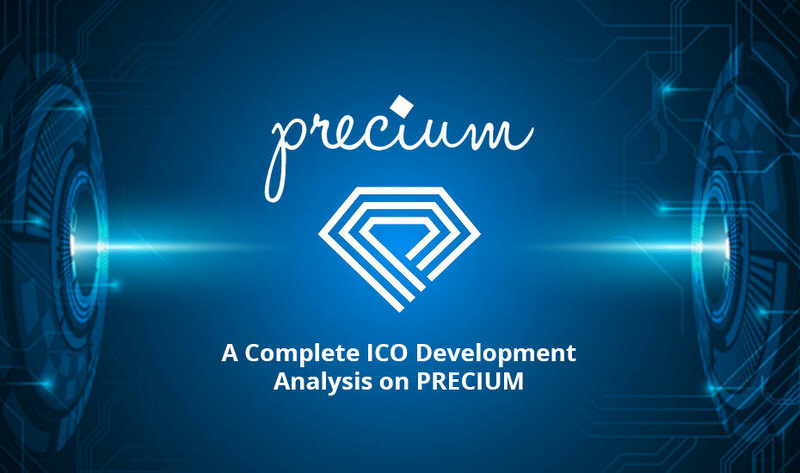 If you are also deemed to build an ICO development platform like Precium, schedule a consultation with our token developers and optimally utilize our ICO development services that assure you secure and robust product delivery.